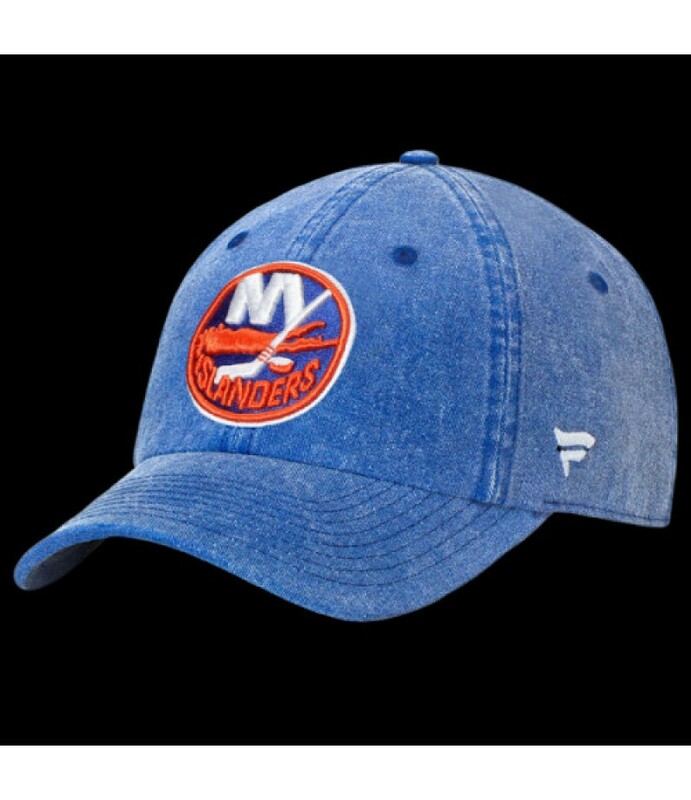 Minimum order 10 items.Let everyone know who you stand for with this New York Islanders Timeless Fundamental adjustable hat from Fanatics Branded! It features sweet New York Islanders graphics that'll surely display your devot.. Minimum order 10 items.Give a seriously sweet shout-out to your beloved New York Islanders with this Premier home jersey from Reebok! There's really no better way to show your love and dedication for your team while they domin..